Nina Manigan (Curtis) is an anti-narcotics special operative, assigned to a new team after her own squad is slaughtered in an earlier drug raid gone wrong. 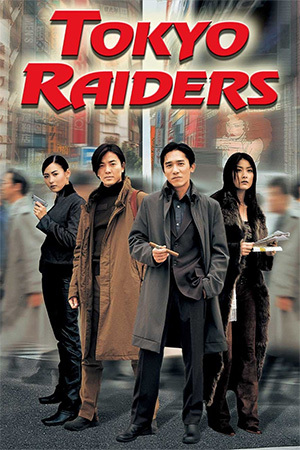 When the chance to snag notorious drug dealer Biggie Chen arises, Manigan and her new team are sent to capture him. Trouble is, Biggie is hidden somewhere within the deep dark bowels of the Manila slum, Gracia di Maria. A sprawling and dangerous shanty town, the Gracia di Maria is a confusing maze littered with Biggie Chen’s minions. No sooner have they entered than the team is set up, cut off and outgunned as they fight for their lives in unfamiliar territory. Determined to get out alive and still bag the infamous drug lord, Manigan uses all her skills, might and bravery to succeed against an ever swarming army of foes. Comparisons to the likes of ‘The Raid’ are inevitable (squad of cops trapped within a dangerous drug lord controlled environment and must fight their way out) and while ‘BuyBust’ owes a lot to that genre defining film, it follows its own path just enough to deliver a satisfying violent actioner. 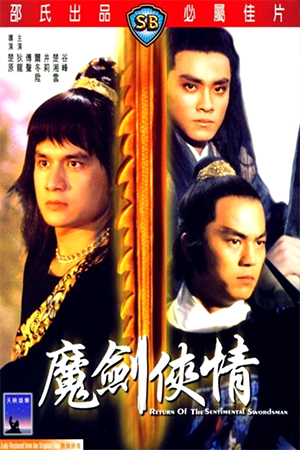 First off the setting is incredible, a character all of its own and amazingly realised by the filmmakers. The dark, dank and constantly sprawling (not to mention confusing) slum is amazingly realised in all its grubby, rain-soaked, danger-at-every-turn authenticity. The slum setting is just as deadly as any of the drug goons and one gets a real sense of the protagonists being trapped within a maze. Likewise the constant horde of bad guys (not to mention the citizens who reside in the slum who also decide to take up arms and fight back) gives the sense that the squad of cops are constantly overwhelmed. Director Erick Matti wisely builds to the all-out action, ratcheting up the tension as the squad make their way through the labyrinth, the near constant rain also adding to the apprehension and confusion. While it’s no great revelation that the mission goes south and the team has been set-up, the non-stop barrage of violent action that follows is impressive stuff. 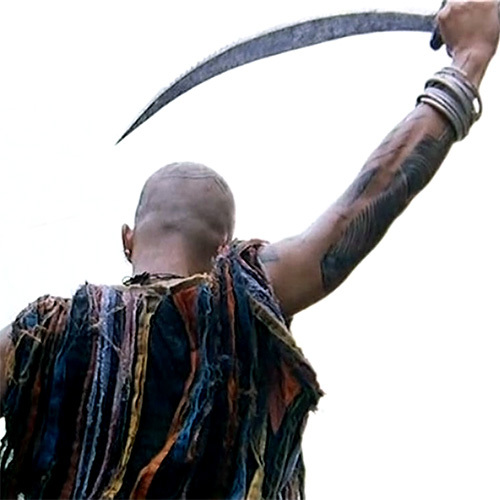 Those expecting blisteringly intricate fights of say an Iko Uwais or Donnie Yen flick may be a little disappointed as the fights and set-pieces in ‘BuyBust’ are of a much more rough and grounded nature. The fighting is down and dirty, nasty and painful and not always nice to look at. That’s not to say it’s not good, as there is much creativity on show, with the cast (including UFC fighter Brandon Vera) throwing themselves into it with gusto and in one particular audacious sequence, Matti stages an impressive sustained one-take shot that follows Curtis through, up and over various shanties as she fights off copious amounts of marauding bad guys. 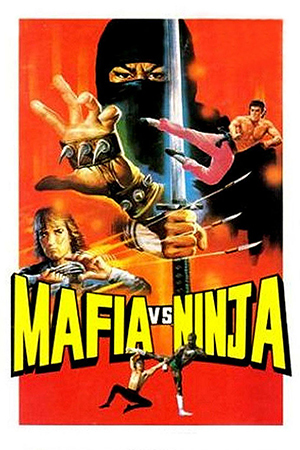 Plus, the style of fighting plays to the film’s dark tone giving the set-pieces more of a gritty bite. At over 2 hours, ‘BuyBust’ can be an exhausting violent actioner. 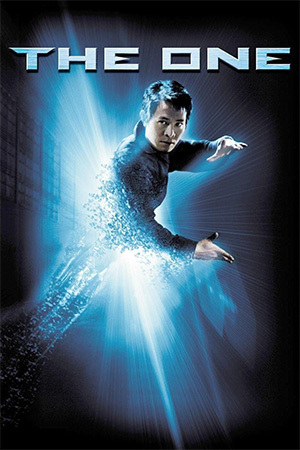 The action, once kicked off, is relentless and the manic intensity that develops, coupled with the dark claustrophobic setting, can be gruelling over the long runtime. The makers also can’t get away from a few clichés such as long ranting monologues from some of the bad guys when really the good guys would have just shot or arrested them as soon as they start talking. 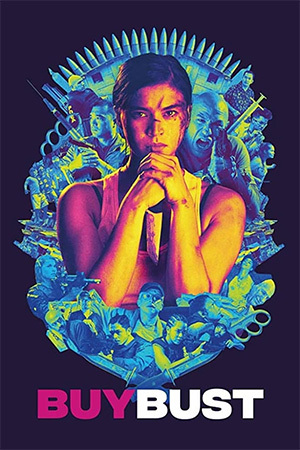 We could be reaching fatigue with this style of relentlessly violent edged, Eastern set action flick but ‘BuyBust’s commitment to its own vibe and the impressive setting make it a worthwhile investment. 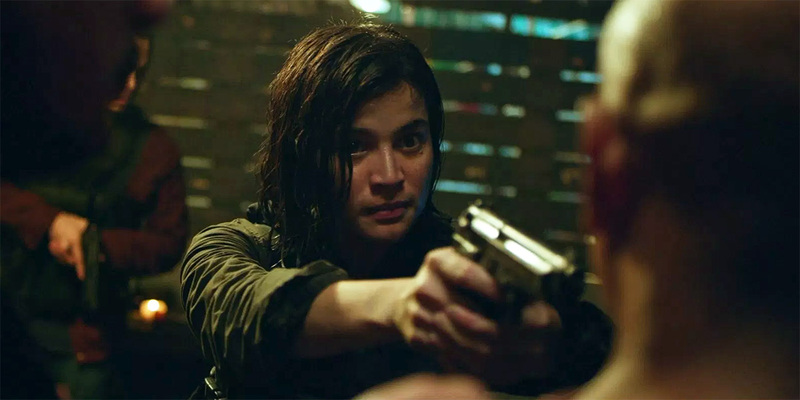 Plus big props must also go to lead Anne Curtis who carries the film, cuts her way through packs of bad guys and literally descends into and then escapes hell.